Last night I posted update to previous video I posted on sunday. 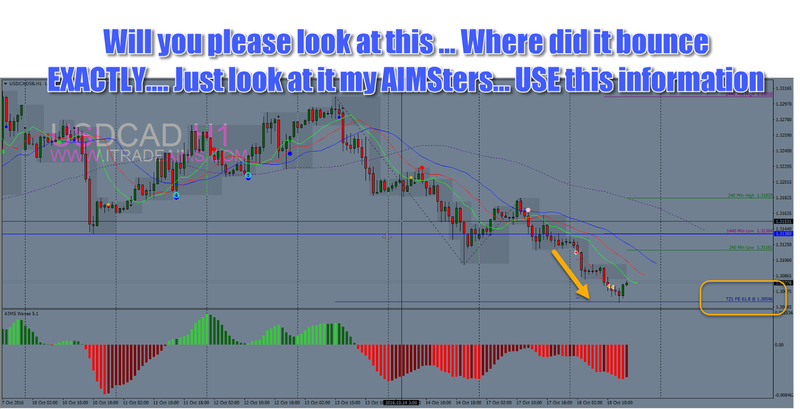 During the update we identified setup on USDCAD and we set a pending order. That has hit its target point.